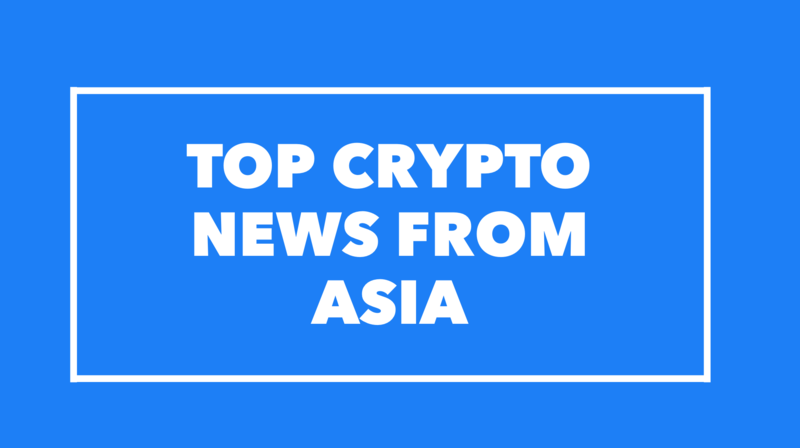 Top Asia Crypto News Roundup from Nov 26- Nov 28 – We help you think smartly about the crypto and blockchain landscape in Asia 5-10 years out. Based on our reader feedback, we are introducing a new weekly series to contextualize and analyze the latest happenings in Asia. So far we have come up with 4 high-level topics, and every week we will be writing about one of these topics, and rotating through them in the following order. For this week, we published our thoughts on the first and arguably the most important topic — China. China’s Cyberspace administration has been pushing for an acceleration of blockchain standards this month. Simultaneously, in the background, it’s swiftly gathering user information, centralizing data and shutting down user accounts of large tech companies- Baidu Alibaba and Tencent and others. The regulators have also been making moves on education and implementing its internet practices internationally. We are seeing a new digitally-enabled governing central power unveiling before us. We also write about Chinese regulator’s recent crackdown on airdrops, why Hong Kong and China banks are implementing different blockchain technologies and recently mining machine induced market FUD.